Rick Simpson has been working with hemp oil for many years. 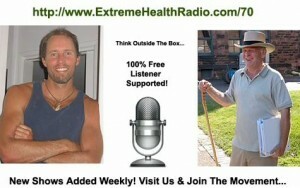 He used it after he was diagnosed with his own skin cancer and was able to get rid of it. He teaches people all over the world how to make hemp oil (not from the seed but from the bud/leaf of the plant) so that they can cure their own diseases. He’s is the founder of an organization called Phoenix Tears which serves as the foundation for future projects involving the use of hemp oil. He is also the creator of the wildly popular documentary called Run From The Cure which educates people about not only the power of hemp oil as well as the many uses for it. He recently wrote his first book called The Rick Simpson Story which is available on his website www.phoenixtears.ca.